Dirt removal is not always easy. With massive tonnes of dirt it’s hard and time consuming work. JUSTJUNK can help! We save you time and effort and take that dirt off your hands with our quick and easy budget friendly dirt pickup service. 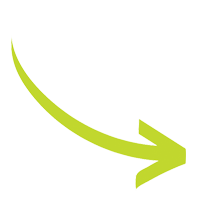 JUSTJUNK’s quick and easy dirt removal is another of our great same and next day services. As soon as today our friendly uniformed professionals can be there to dispose of dirt with ease and within minutes excess soil and sod can be gone, leaving you to free from the weight of all that work! 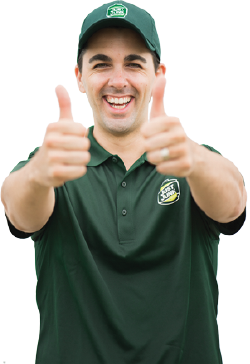 Let JUSTJUNK help you today! 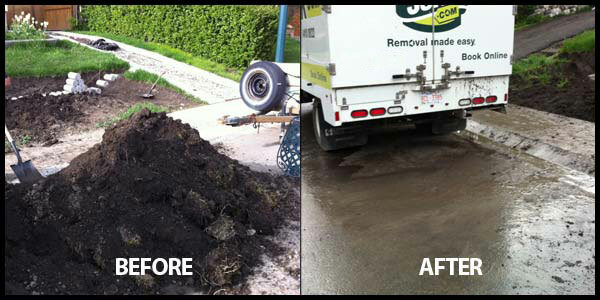 It’s easy, after digging up soil give JUSTJUNK a call and we can dispose of dirt today. Our comprehensive pricing is all inclusive, incorporating all the weight and absorbing any labour and disposal costs, we ensure you just pay for the dirt removal in our truck! For more information or to speak to a member of the JUSTJUNK call us today at 1-888-586-5888! Even unwanted sod and soil is useful, and with JUSTJUNK’s recycling and donation process we’re able to turn any dirt pickup and removal into recycling materials. 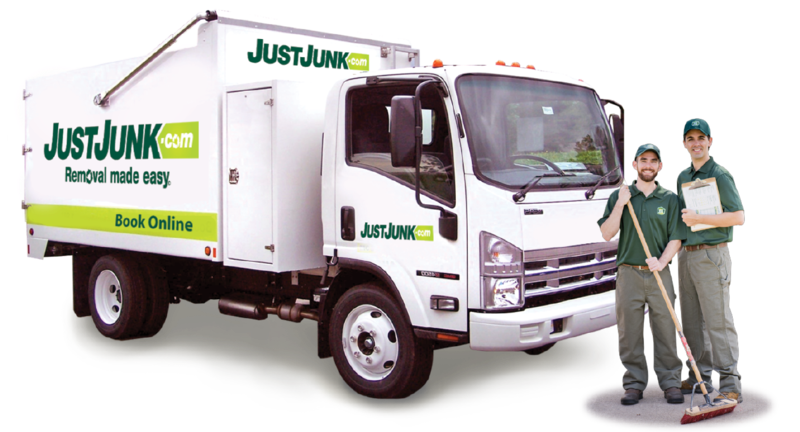 Why should anything as valuable go directly to the landfill when it can be used elsewhere, and the tireless work from JUSTJUNK’s professionals.